Thank you for your interest in Global AWAKEnings! 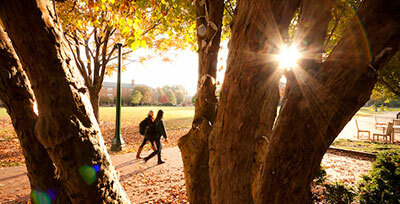 We are delighted that your son or daughter is considering a first-year abroad experience at Wake Forest University. 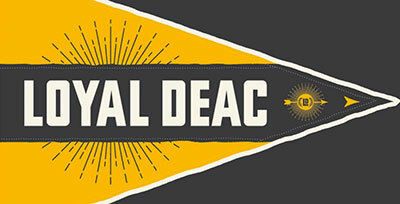 As the nation’s premier collegiate university, Wake Forest’s primary mission is the education of students. Our community is home to an undergraduate population of roughly 4,600 students and graduate and professional programs consisting of Schools of Law, Divinity, Medicine, Business and Arts and Sciences. While participating in Global AWAKEnings in Copenhagen, Denmark, your student will engage in coursework that combines a liberal arts foundation and a global issues perspective. 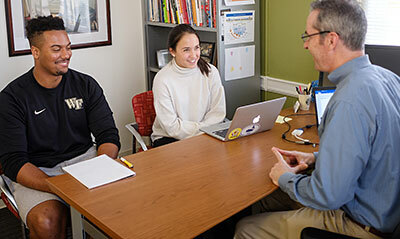 A Wake Forest faculty member serves as an on-site resident professor and helps anchor the learning community consisting of a first-year student cohort and a Wake Forest resident advisor. Orientation occurs on the Reynolda Campus of Wake Forest before students travel to Copenhagen to begin a year of engaging coursework, hands-on learning, and a variety of study tours. 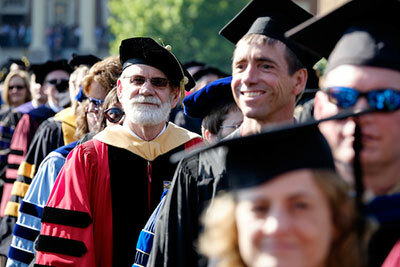 Please visit our university homepage to learn more about Wake Forest University.